Chords for 82-Year-Old Man Covers DROWNING POOLS "Bodies" on Americas Got Talent! 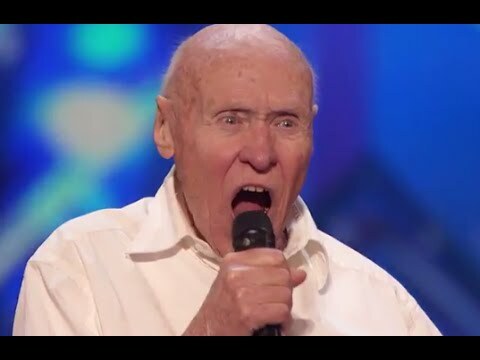 music_noteChords for 82-Year-Old Man Covers DROWNING POOLS "Bodies" on Americas Got Talent! Hot Dad Joseph Whelan ROCKS The Stage & Melts Everyone's Heart With "Whole Lotta Love"
Shocking Magician Took Amanda's Bra!!! They Were MEAN and HARSH to Him, but He Came Back to PROVE THEM WRONG! Metallica Am- Am I Evil? Live at the Big 4! 20 Y.O. Shy Guy NEVER KISSED GIRL?? ?